‘Thoroughbreds’ is a surprise hit – Cinema or Cine-meh? Comparisons to “Heathers” do a disservice to “Thoroughbreds.” Sure, the 1988 killer comedy has a lot of fans who probably disagree, but I found writer/director Cory Finley’s debut film “Thoroughbreds” more hilarious, more believable, and more daring than the dated cult classic. Finley has a winner on his hands. Fresh from a stint in a mental facility, Amanda (Olivia Cooke) is sent to an SAT tutor by her worrisome mother. But her tutor is none other than Lily (Anya Taylor-Joy), the wealthy suburbanite who used to be her best friend. Amanda is just coming to terms with her emotional issues, but Lily has problems of her own—namely, her detestable new step-dad, Mark (Paul Sparks). Together, Amanda and Lily hypothesize a plan to steer their meaningless lives in a new direction. Finley initially wrote “Thoroughbreds” as a stage play, which explains its heavy use of dialogue and its relatively few settings. For the most part, the film takes place in the obnoxious mansion owned by Lily’s mom and step-dad, where the two friends watch old movies and practice SAT questions…when they’re not plotting something devious. Finley’s wonderfully fresh script isn’t an easy stroll, but Cooke and Taylor-Joy handle it surprisingly well. I shouldn’t be surprised, I guess. Cooke’s breakout role in “Me and Earl and the Dying Girl” made that whole film work as well as it did. Sure, “Me” and “Earl” were important, but without a convincing “Dying Girl,” there was no movie. The same year Cooke broke out, so too did Taylor-Joy—in Robert Eggers’s “The Witch,” which she followed up with last year’s “Split.” Those movies put Taylor-Joy on our radar, but “Thoroughbreds” shows that she has a promising future. Plus, they get help from Paul Sparks, who you probably know from his role as the enigmatic (or boring) author Thomas Yates in “House of Cards.” If that role wasn’t your cup of tea (it sure wasn’t mine…and left a bad taste in my mouth for Sparks), check out A&E’s mini-series “Waco,” where he plays a conflicted member of a potentially dangerous religious sect. And his role here allows him to be the man you’re supposed to hate, instead of the one you hate regardless. 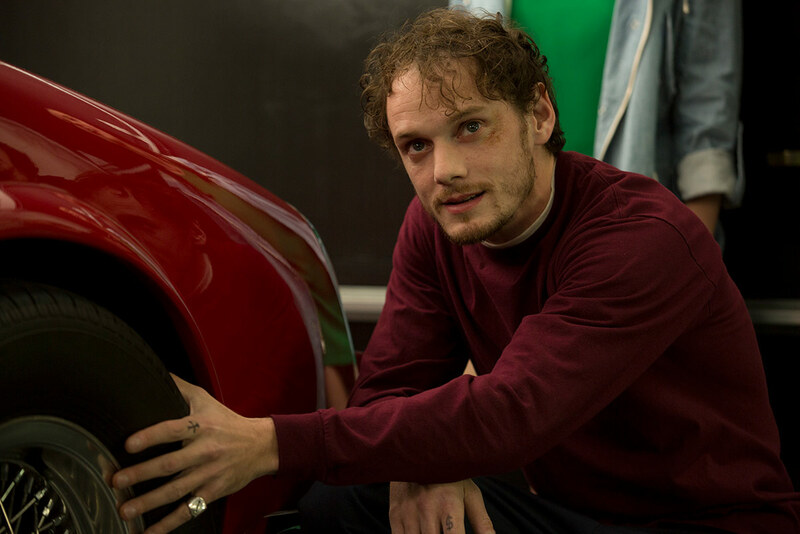 And in one of his final roles, Anton Yelchin (playing an ambitious but low-life drug dealer) is maybe more confident than he had ever been before. Playing somewhat against type, Yelchin embraces the tone of “Thoroughbreds” and brings a ton of support in a smaller role. 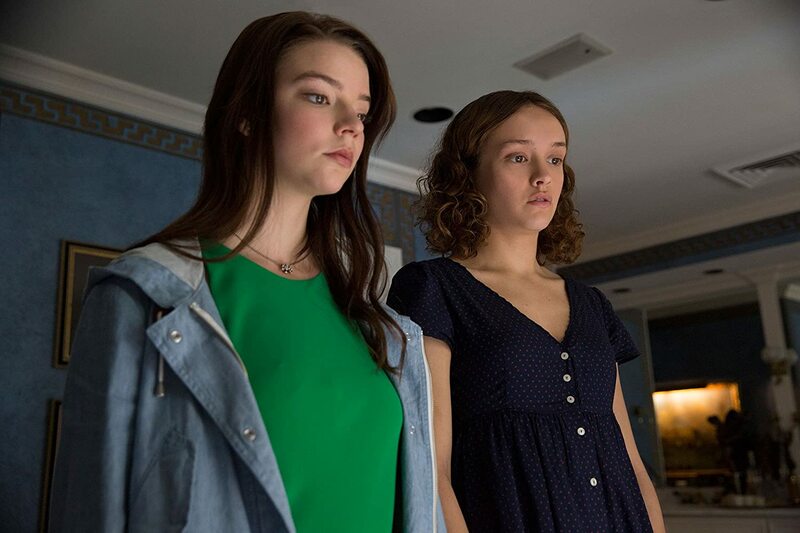 “Thoroughbreds” came out of nowhere with one of the year’s best original scripts and a few young actors more than ready to crush their scenes. In terms of 2018 movies I hadn’t even heard about until their release week, “Thoroughbreds” might be the best so far. But don’t take my word for it. ← ‘A Wrinkle in Time’ : Did Disney suffocate DuVernay’s potential?